I'm super excited. 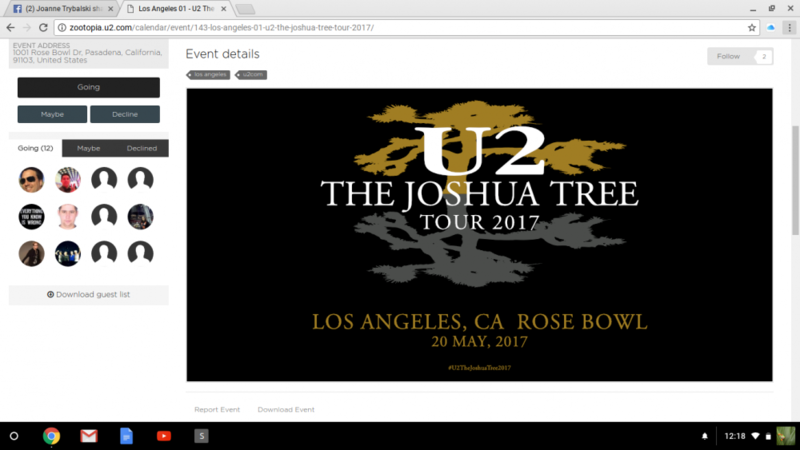 This will be my 4th U2 show and will be my 1st U2 show out of the state. I was 2 years old when the Joshua Tree tour came out. Finally get to see it. Can't wait to hear some old songs especially Exit ? I have 4 tix that am looking to sell to a real fan, not a scalper, for face value or below. We are going to do GA instead. Let me know if interested. Although I cannot stand the Rose Bowl, I will drudge through all the inconveniences to see the greatest band ever! 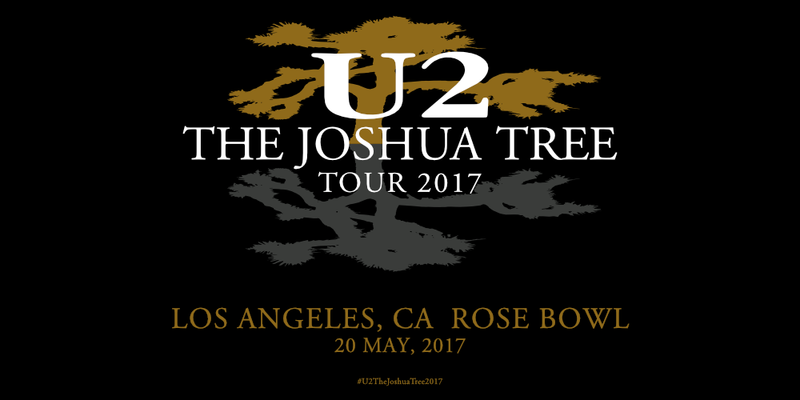 I'm so excited to see them on the 30th Anniversary of Joshua Tree. I saw them the first time around for this amazing, life changing album at the Orange Bowl in Miami 30 years ago!!!! does anyone have a GA for sale?